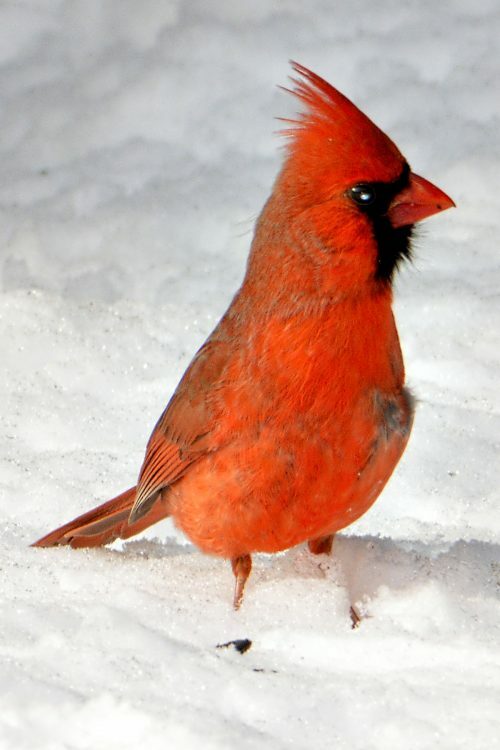 Audubon's 119th Christmas Bird Count will be conducted between the dates of Friday, December 14, 2018 through Saturday, January 5, 2019. Please note that Sunday, January 6, 2019 is not included in the 119th CBC period. The Closter Nature Center is joining forces with Bergen County Audubon to assist in that count on December 15th, 2018. Join birders across the country to monitor and count the birds in your area. Your efforts will add to a long tradition of data on bird populations and trends useful for monitoring environmental threats not only to birds but to the larger ecosystems we all depend on. What to bring: binoculars, warm clothes and a good attitude ! Note: There will be some binoculars to borrow and a few experienced bird watchers for guidance.